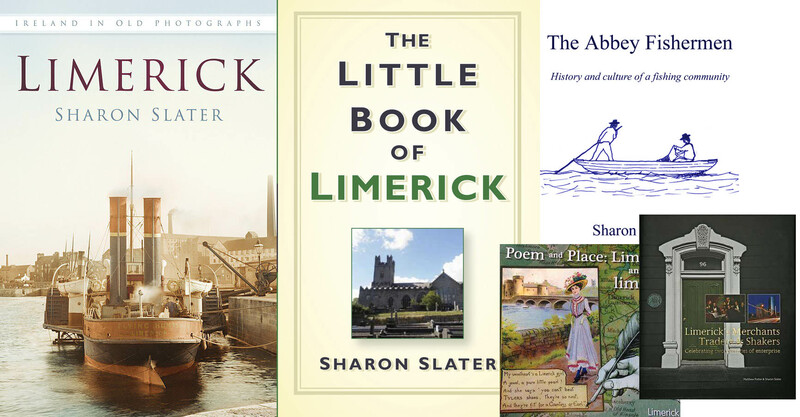 The following are publications by Sharon Slater historian and owner of Limerick’s Life. There are links to where they can be purchased online (where available). 2018 – An Illustrated Guide to Limerick City – illustrated by Nesta FitzGerald – Irish Georgian Society. 2017 – A Stitch in Time, a history of Limerick Clothing Factory – Limerick Archives. 2017 – Terry Wogan booklet – Limerick City and County Council. 2016 – Limerick – Ireland in Old Photographs – The History Press. 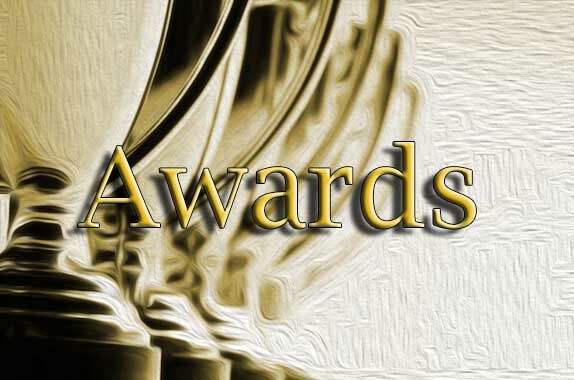 2015 – Limerick Merchants, Traders and Shakers, Co-author with Dr. Matthew Potter – Limerick Chamber. 2015 – Poem and Place, Limerick and the limericks, Co-author with Dr Matthew Potter and Jacqui Hayes – Limerick Archives. 2013 – The Little Book of Limerick – The History Press. 2006 – The Abbey Fishermen: History and Culture of a Fishing Community – Trafford Publishing.